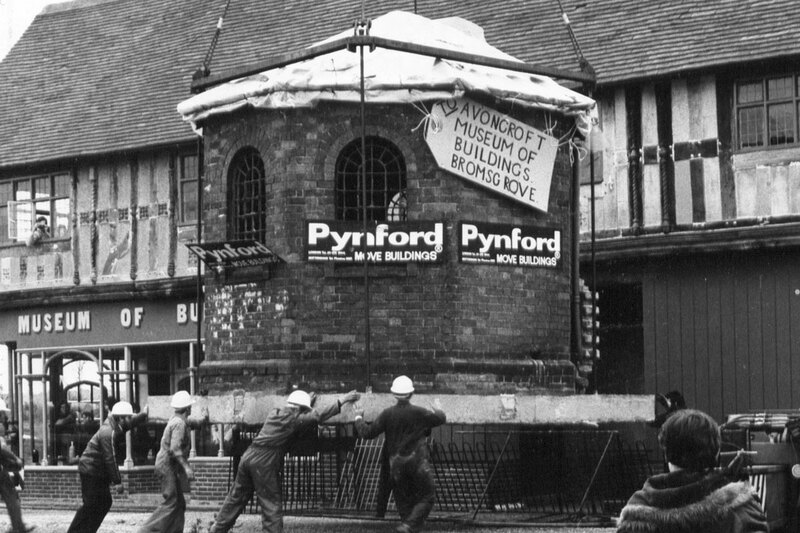 The Avoncroft Museum houses a diverse collection of materials that unpack the construction and technologies used in buildings in the Midlands. These include plans, photographs and architectural fragments . Since 1994, it has also housed the National Telephone Kiosk Collection which contains 32 types used from 1912 to the modern day.